NS Wheeling-Nisshin is proud to announce our newest product, ZAM® - branded the "Corrosion protection of the 21st Century". 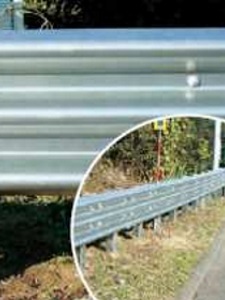 ZAM® is a remarkably superior corrosion-resistant hot-dip Zinc-Aluminum-Magnesium alloy coated steel sheet product. 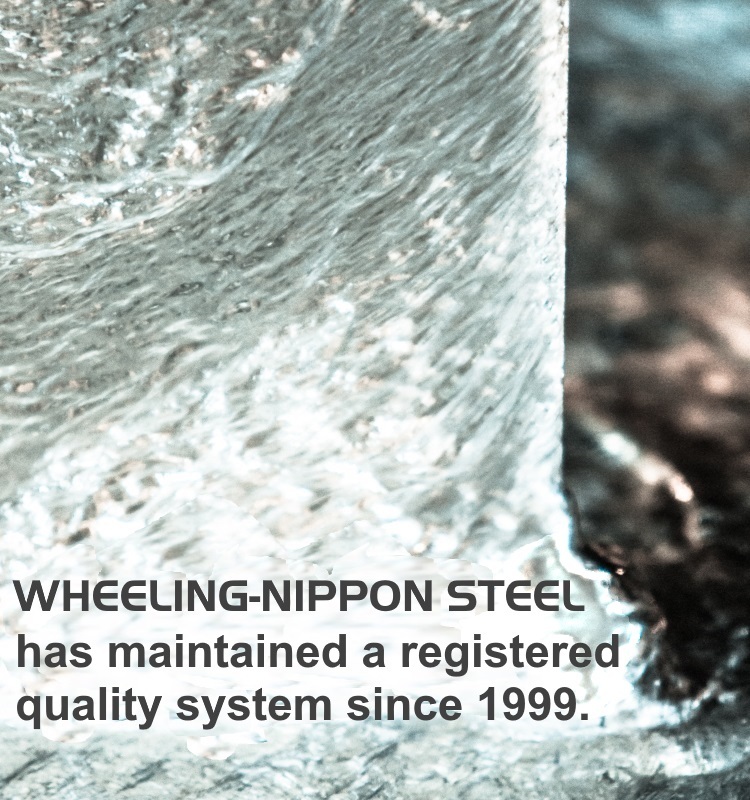 NS Wheeling-Nisshin is the first company in the Americas to produce such a product. 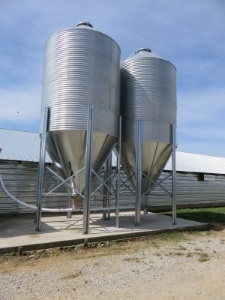 This amazing product lasts longer in the most severe environments, provides built in cut edge rust protection, and promotes cost savings through less maintenance. Your post dip batch	coated products would be ideal candidates to convert to cost saving ZAM® coated sheet. 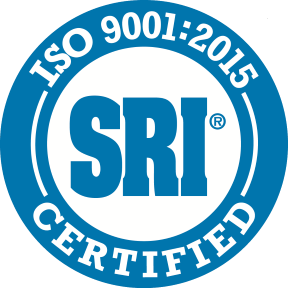 ZAM® is produced to ASTM A1046/A1046M Type 1 specifications and is used where the absolute best rust prevention and cut edge protection are needed. Got Rust? Get ZAM®. 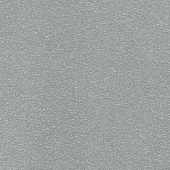 You too will be convinced that ZAM® is like no other coated sheet product. Please explore the many technical and comparison studies located on this site under the tabs "About ZAM®", "Technical", and "Applications". 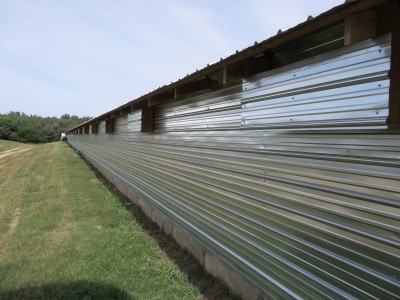 Suitable applications for ZAM® include: construction (architectural building panels, perforated panels, metal facades, roofing), automotive, agricultural applications (chicken grow out houses, swine containment, hoop buildings, grain bins, silos, etc. ), green house structures, industrial HVAC, cooling towers, solar racking, school bus decking, swimming pool, sign posts, guardrail facades, coastal environments, cable trays, switch boxes, steel decking and framing, sound/wind/snow barriers and many other applications. Prepainting or color coating ZAM® is regularly done in other markets with very good results and reviews. NS Wheeling-Nisshin is currently working with major paint suppliers and construction associations to gain full acceptance of this newly introduced coating in the United States and Canada markets.